Offering 2.5% to buyers agent! 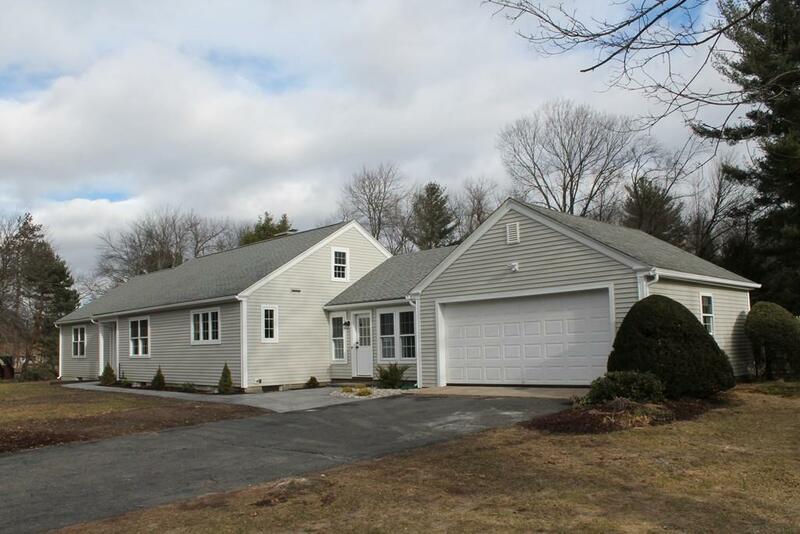 Beautiful ranch located in the desirable Colonial Acres neighborhood on large lot with built-in pool. 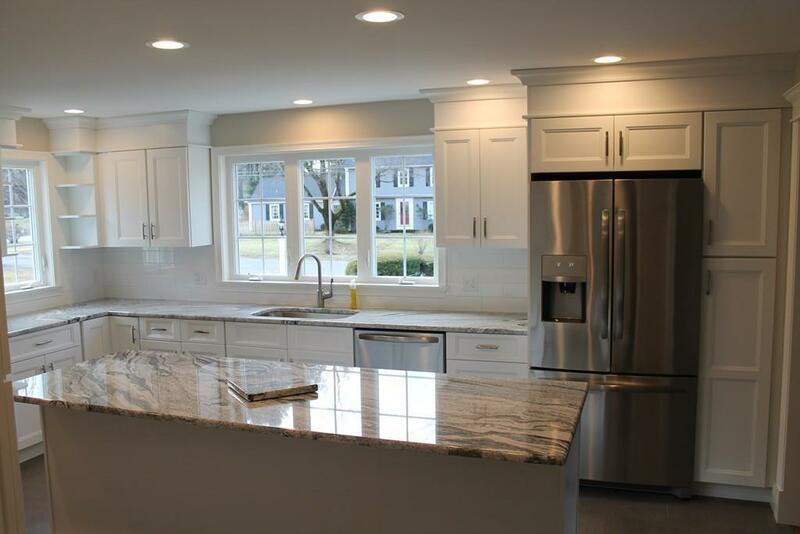 Entire home fully remodeled by Timeless Homes, Inc., a local and reputable contracting company. This is a brand new home for much less than new construction prices! Exterior has new walkway, new siding, new chimney. All new construction windows. 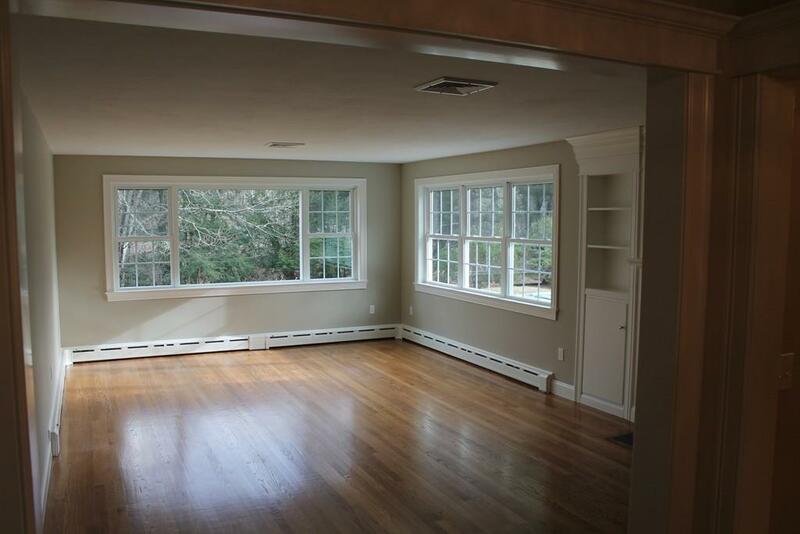 Foyer opens to large living room with fireplace. Eat-in kitchen with island is open to dining. New appliances, built-in microwave, commercial hood & recessed lighting. 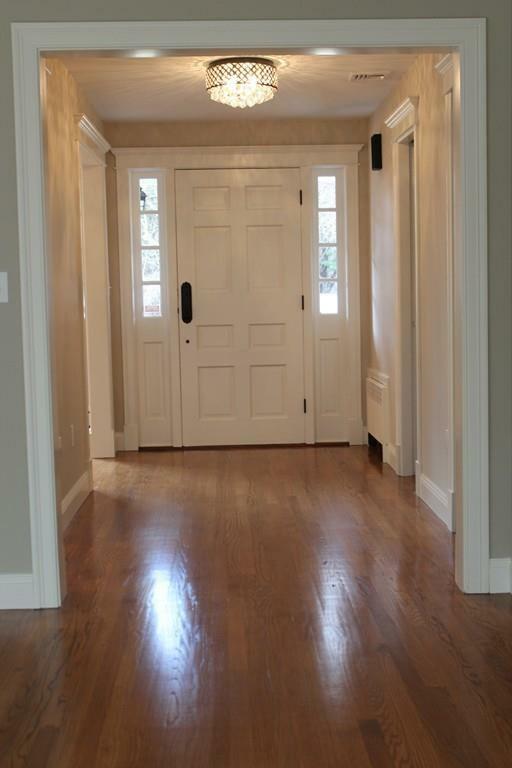 Custom trim, stained hardwoods and tile throughout. First bath has custom walk-in tile shower with Oasis frameless glass enclosure. 2nd bath with laundry and tub shower unit. Cedar closet in walk-up attic. Master bed has his and hers closets. Walkout basement. Mechanics up to code. All new central air equipment. New 200 AMP service and panel. This is not a drive-by! House much larger and more spacious than it appears. Schedule a showing today! Disclosures 222 Square Feet Of Living Space is in An Enclosed Four Seasons Room Between Garage And House.